Board Members are elected to represent the collective interests of the Lake Macquarie Sustainable Neighbourhood network. Board Members play an integral role in providing leadership, encouragement and practical support to Alliance members and their groups, and in ensuring that the Alliance fulfils its objectives and takes a strategic approach. Chairperson November 2017 to present. Public Officer October 2012 to present. Board member September 2011 to present. "Action on climate change and preserving biodiversity is very urgent. Many people are changing so it's time to join in. I invite you to take action for sustainability. Working together is the key and we can repair the planet for sustainable life if we act now." Secretary November 2016 to present. Board member October 2012 to present. "My background is in teaching. I retired a year ago after about 40 years of High School History teaching but I also put my energies into supporting Public Education and Environmental Education. My major concern is that a rampant consumer society is filling up / destroying our world with rubbish! Local community action should lead to a more sustainable future with less waste." Treasurer September 2011 to present. "We need to work to protect our environment now so that our future generation has an environment to live in that is at least as good as we have now." We are always looking for conscientious Board members who are able to contribute their time, skills and energy to making the Sustainable Neighbourhood network all that it can be. Contact us to find out more, or express your interest. "Sustainable Neighbourhoods are important because we are stronger together. I want a city that is greener, cleaner, plastic free and smarter. We can grow more, waste less and care better for each other and the environment that supports us. It’s up to us." Board Member, September 2011 to October 2013; and November 2015 to present. Public Officer, September 2011 to October 2012. "Sustainability encompasses so many things within the environmental context, from protecting the natural environment, managing waste and urbanization, developing community and being responsible pet owners. My passion is protecting our natural environment and responsible pet care in particular. The actions we undertake NOW will affect future generations. Help me and my fellow board members make a better world for the future." "We are all visitors to this time and place. Let's leave it better for our future generations. Mother Earth has taken care of us since the beginning, now I feel it's time to take better care of her. We are all connected. Nothing in nature lives for itself. Rivers don't drink their own water. Plants don't eat their own fruit. Flowers don't spread their fragrance for themselves. Living for others is the rule of nature." "One of my passions is to care for our environment. We can do this by thinking globally and acting locally. The Sustainable Neighbourhood program focuses my attention on our beautiful environment in Cooranbong and encourages our community to work together to appreciate and care for it." Indra Deamer - Secretary November 2015 to November 2016. Board Member November 2016 to November 2017. Norbert Lica - Secretary April 2012 to November 2015. Board member September 2011 to November 2017. 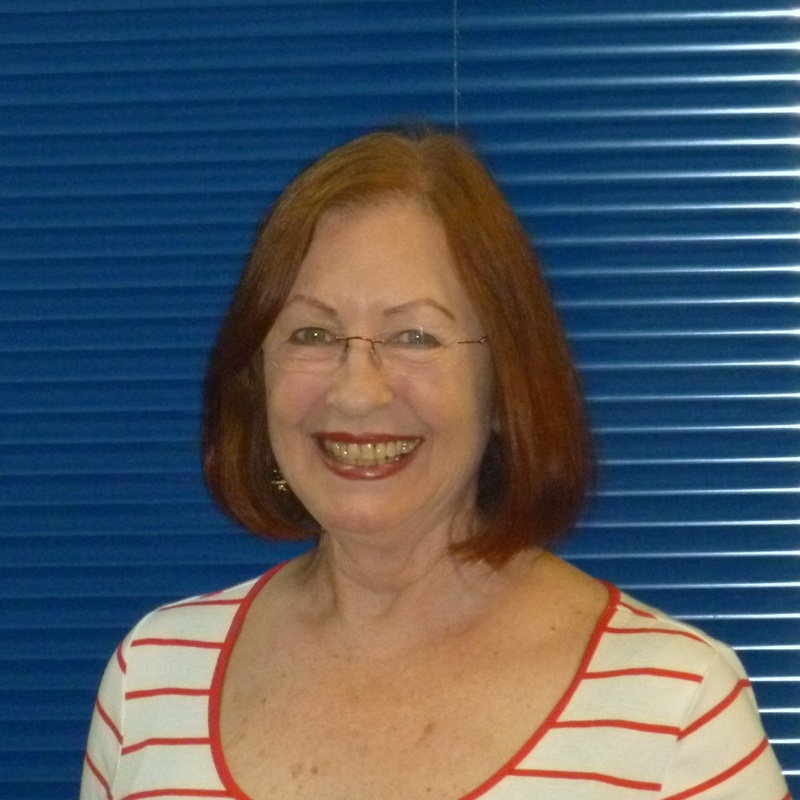 Dot Seiffert - Chairperson, September 2011 to November 2017. Board member September 2011 to June 2018.